402 W Brodhead St, Orfordville, WI 53576 (#1845258) :: Nicole Charles & Associates, Inc. 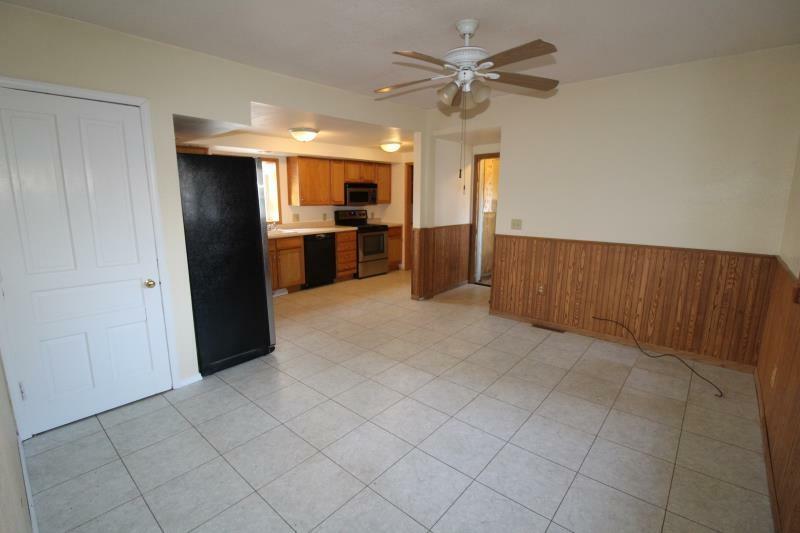 Newly refurbished home with fresh paint, new flooring, and more. 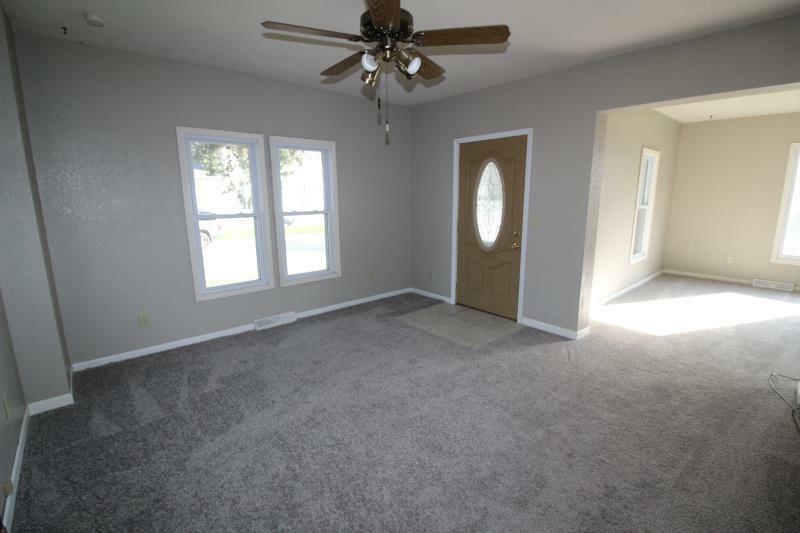 This 2 story home is located in the small Village of Orfordville. Walking distance to the schools, park, and the downtown. It has a 2 car attached garage and is on a corner lot. The home has lots of room with a large kitchen/dinning area. It also has a living room and a family room on the main floor. It also has a deck and 2 full baths. Kitchen appliances and a 1 year home warrant are included.